Jamilah Omar showing the damage done by the elephants. 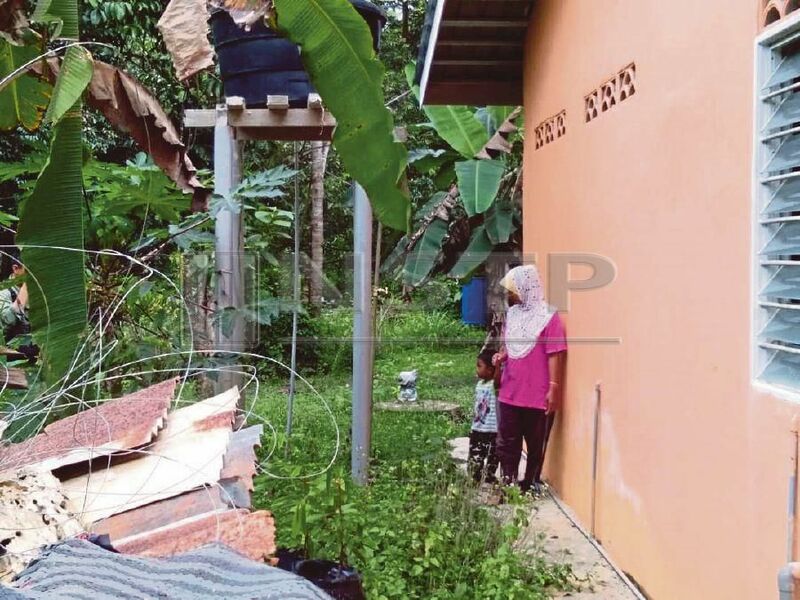 JELI: Residents of Kampung Lalat here have urged the state’s Wildlife Department to take action to prevent more vegetable farms from being destroyed by elephants. Housewife Jamilah Omar, 33, said the elephants destroyed her banana and papaya plants last month. She claimed that the incidents became more rampant during the recent durian season. She said apart from potential income loss due to the damage, she also feared that the elephants would pose a risk to her family. State Wildlife Department director Mohd Hasdi Hussin said the department is aware of the threat posed by the elephants. He said apart from sending rangers to track down the elephants, they had also set up “super lights” to deter the animals from entering the village.